Macon Candy: See You on the Sweet Side: Let the Festivities Begin! So excited to see you tonight to kick-off the WWWW in Macon, Georgia! 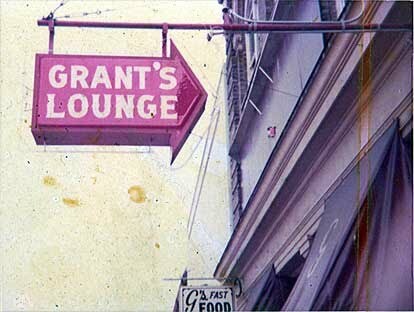 Grant's Lounge is located at 576 Poplar Street in beautiful downtown Macon. Just look for the iconic front entrance! And leave room for some delicious fried fish, cheese grits, hushpuppies and slaw cooked up by Cheryl Grant Louder. Come casual and let's get this party started. See you soon!